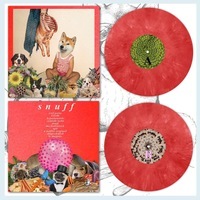 Snuff is the debut LP from Lingua Nada. This is the Dog Knights exclusive version with alternate artwork. I had some leftover covers from a previous release that i wanted to finally put to good use, so i spray-painted the edges red, then spray-glued the printed artwork on the front and back. They look very 'DIY' but i love how they came out. First pressing of 150. 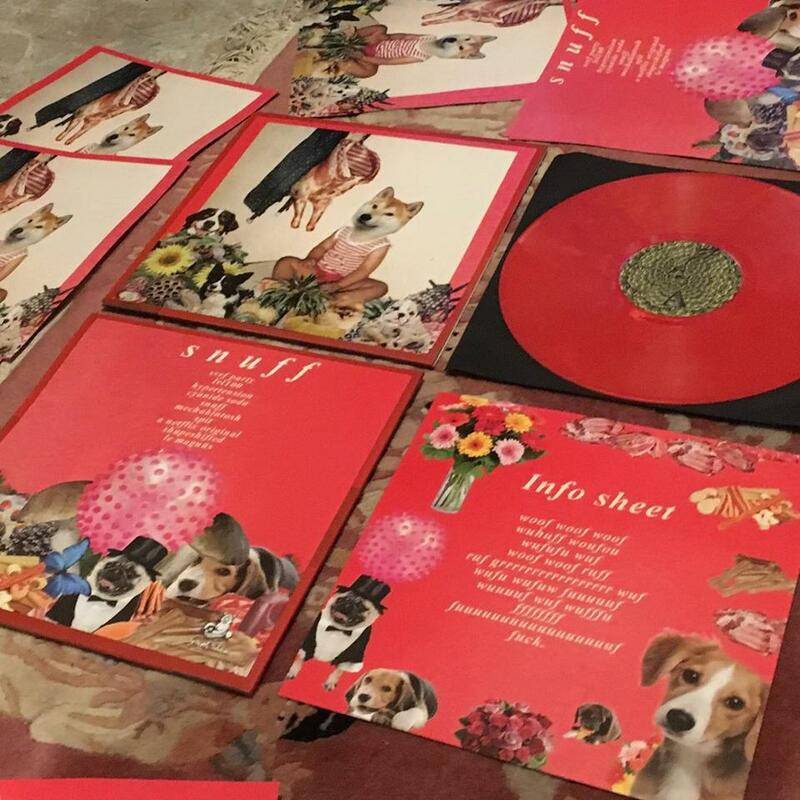 All copies come with a full-sized insert and an immediate download of the full LP.